Early Daze: This compilation of tracks from the late 60s/early 70s era seems to be focused on giving guitarist Danny Whitten his due via unheard studio outtakes and alternate mixes. Chrome Dreams: A well-traveled bootleg in its own right, Chrome Dreams was originally slated as the follow-up to Zuma. Featuring a hodgepodge of material recorded between 1974 and 1976, the LP jumps from electrifying Crazy Horse rockers (“White Line” and “Sedan Delivery”) to visionary solo acoustic trips (the original versions of “Pocahontas” and “Powderfinger”). Somehow, it all hangs together perfectly — a true testament to Neil’s mid-70s powers. Like the recently released Songs For Judy, die-hards will be more than familiar with Chrome Dreams, but it’ll still be a long-overdue addition to the official canon. Ragged Glory II: This one is so fresh it hasn’t even been added to the NYA Archives timeline. But a few months back, engineer John Hanlon dug up a bunch of Ragged Glory session outtakes that apparently are “equal to anything on the existing record if not better.” As usual, it’s unclear as to what songs will be included (though a Horse version of “Box Car” has been hinted at). 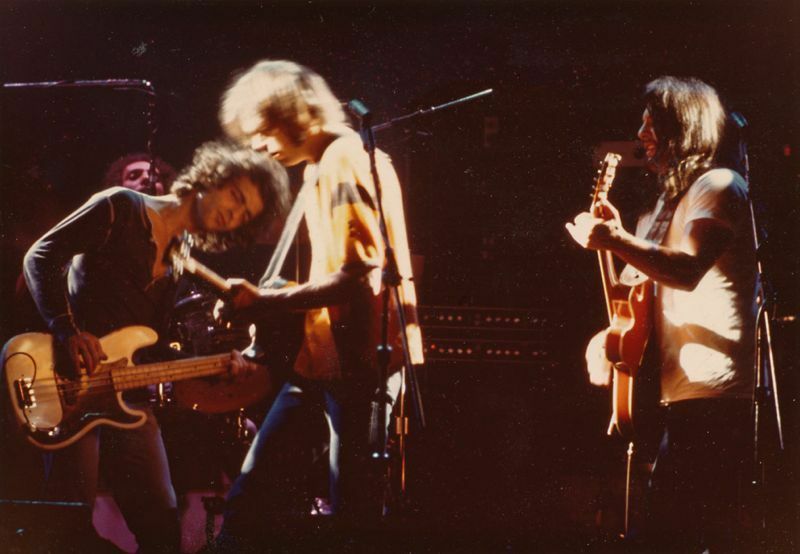 The release may feature the ripping Zuma-era tune “Born To Run” (not a Springsteen cover), which Neil and co. tried out during the Ragged Glory rehearsals.